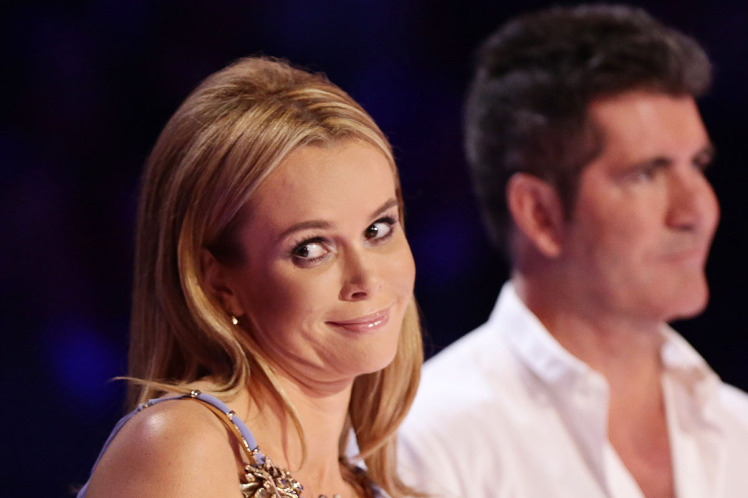 Ten years ago, show bosses had no idea quite how big Britain’s Got Talent would become – nowadays, it’s one of the biggest titans of ITV’s schedule. But back in the day, chiefs were not wanting to take any chances in having all bases covered to ensure the series got off to a strong start – and their desired secret weapon was Paul O’Grady. 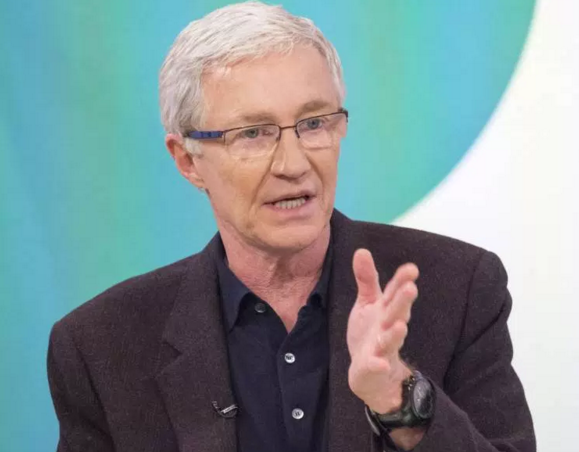 With his chat show going down a storm at the time, O’Grady was approached to be on the panel alongside Simon Cowell and now the presenter has revealed that they were even prepared to change the show’s name to get him on board. Luckily, it has managed to survive without him. We don’t think it would be celebrating its tenth anniversary in such a healthy shape if it had had its other potential title, somehow.